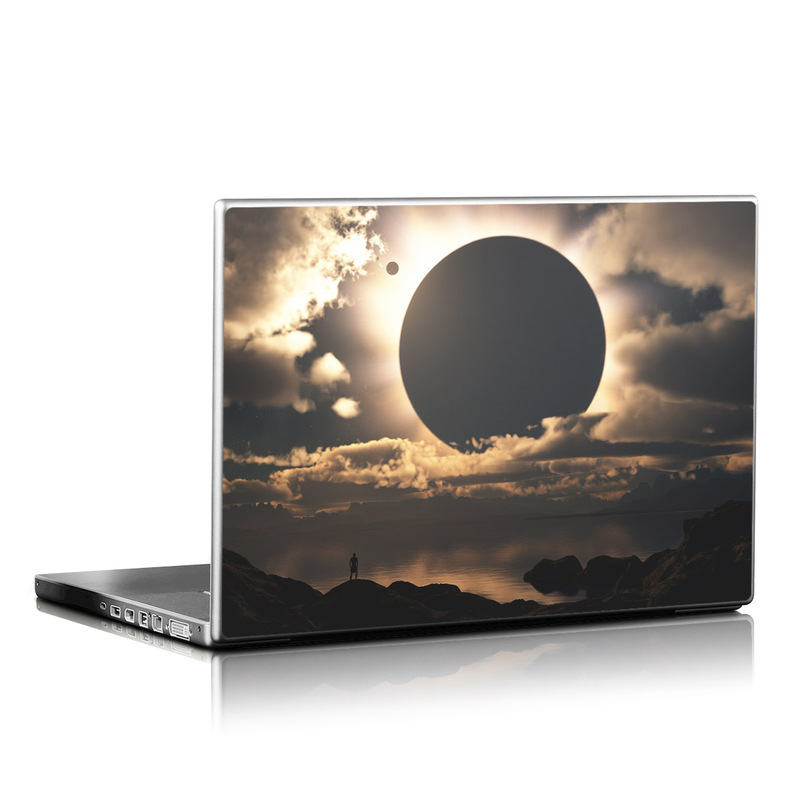 Style another device with "Moon Shadow"
iStyles Laptop Skin design of Sky, Cloud, Daytime, Eclipse, Atmosphere, Cumulus, Sunlight, Sun, Astronomical object, Celestial event with black, red, green, gray, pink, yellow colors. Model LS-MOONSHDW. 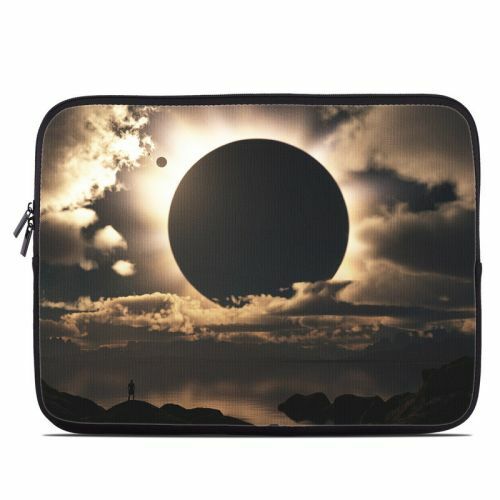 Added Moon Shadow Laptop Skin to your shopping cart. View your Shopping Cart or Style Another Device with "Moon Shadow"